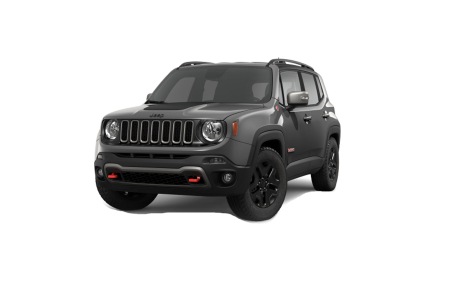 Find a new Jeep Renegade at your local Naperville, IL Jeep dealership. 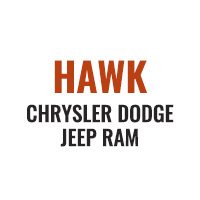 Overview Proudly serving the city of Naperville, Illinois, Hawk Chrysler Dodge Jeep is a premier full service dealership with a wide selection of new and pre-owned SUVs ready for your next outdoor adventure! And perhaps no other compact sport utility vehicle has the ability to pack as much fun into a small package as the mighty Jeep Renegade. 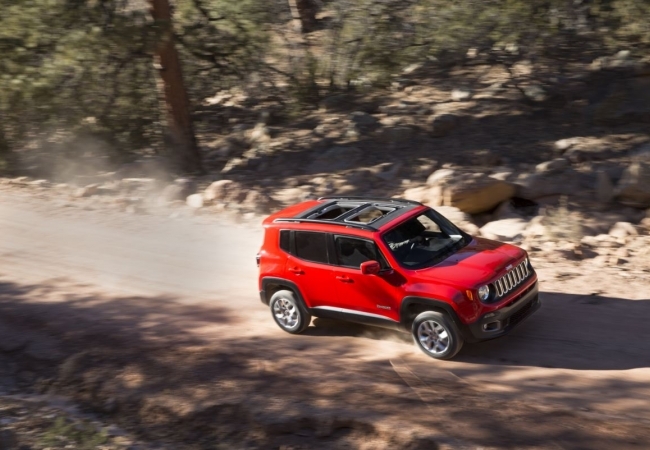 With a comfortable and sporty interior, the Jeep Renegade represents the evolution of fun and functional. The Jeep Renegade delivers a Best-in-Class interior volume and Best-in-Class 4×4 capability. With its stunning good looks and authentic Jeep attitude, the Jeep Renegade looks good on city streets or dirt roads. You can take it anywhere. Why Us? At Hawk Chrysler Dodge Jeep, we make getting behind the wheel easy and fast, so you can get back to conquering the great outdoors. 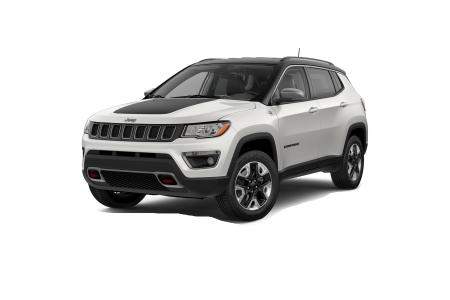 Browse our Jeep SUV inventory to get a feel for the features and options you like. If you have any questions, we’re just a chat or phone call away. When you’re ready to get on the road with an exciting test drive, come visit Hawk Chrysler Dodge Jeep Ram just outside Naperville, IL. 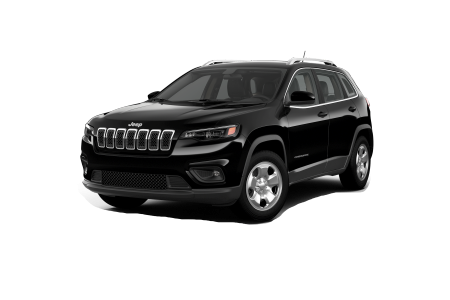 If you’d like to keep your Jeep SUV looking and running great for years to come, bring it to the experts at Hawk Chrysler Dodge Jeep’s automotive parts and service center. For all jobs big and small, our certified car technicians will have you fixed up and back on the road fast. Call us today or schedule an appointment online. Or, if you only need quick service, like an oil change or air filter replacement, you don’t even need an appointment. Just head over to our auto service express lane just outside Naperville, IL.